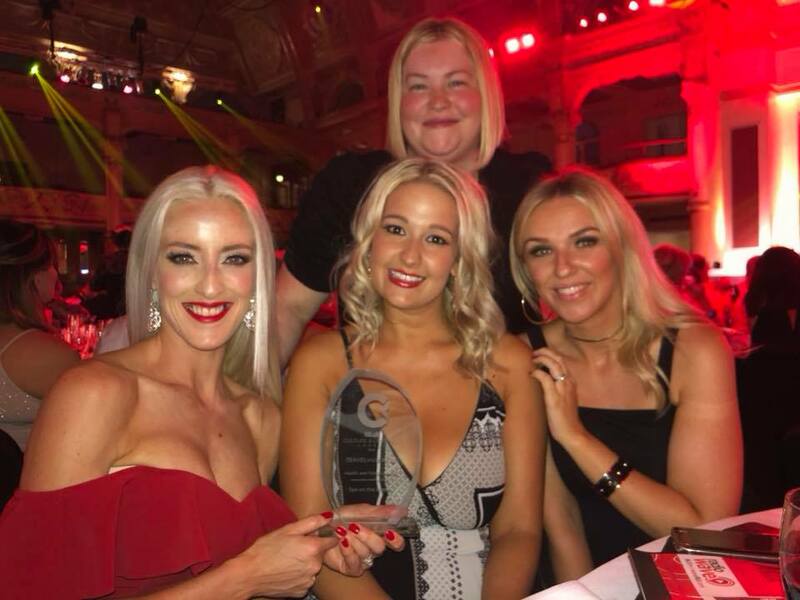 The Radio Wave Culture and Lifestyle Awards returned in 2018 to the Empress Ballroom at the Winter Gardens on Friday 8th June. The Awards celebrate the people’s choice of favourite Fylde Coast businesses and are nominated by you and then voted for by you, which makes our achievement extra special. Thank you once again for your continued support. We couldn’t have done it without you!